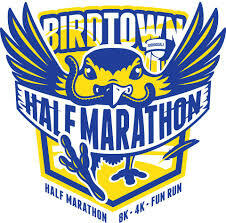 This will be the sixth year for Robbinsdale’s Birdtown Half Marathon and this year they have a new partner. The race will team up with the Three Rivers Park District and its Foundation to grow the sport and invest back into local parks and programs. Birdtown organizers say it’s a great match. “Three Rivers has a much broader appeal. They have some resources that would help us. 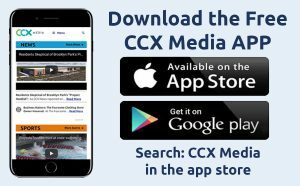 We had a race that we had already put together, a nice symbiotic relationship that I think everyone is going to win,” said Robbinsdale Mayor Regan Murphy. All races will start and end at Lakeview Terrace Park in Robbinsdale. Folks can walk the track, but there is a time limit for the half marathon. If you can finish in 3h 30mins or less you should not have any problem. That time is based upon maintaining a walking pace of 16 minutes per mile. Packet Pickup will be held on Friday, May 18th at Lions Gym from 3 p.m. – 7 p.m. The race is Saturday, May 18th. If a half-marathon is a bit too far, you can also run the 8k, 4k or the little birdie fun run.